Kerala is known as ‘God’s own country’ for a variety of reasons and when you visit the place, you will exactly know why it is called so. This quiet and serene backwater location boasts of an amazing repertoire of scenic delights that have the power to completely overwhelm your senses. 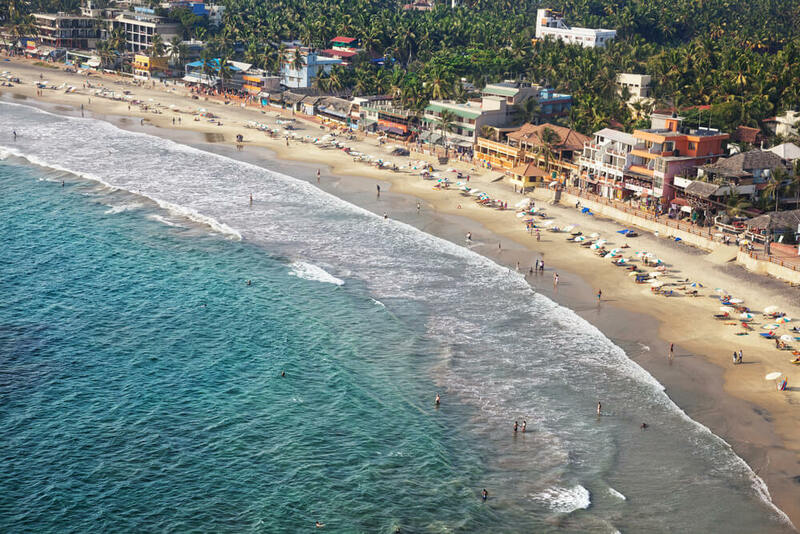 This stretch of land is strategically located between the Arabian Sea and the Western Ghats, and boasts of acres of fertile land, which is the prime reason for the added sheen in everything you see – from the local flora to the bountiful harvest all around.The state’s liberal hospitality standards have been at the helm of spurring the recent boom in tourism in the region. Every year, legions of tourist travel to Kerala to revel in its pristine natural beauty and spiritually enhancing backwater experience. Go for a Fun Break in Kerala and you will be collecting a lifetime of experiences that are truly worthy of being cherished. When you are in Kerala, you should make it a point to see as much of its tourist attractions as possible, along with simply lazing around on one of its numerous houseboats, floating majestically on the calm waters. There is something for everyone in Kerala. Jot down the names of must see places in your trip itinerary and make sure you visit the Padmanabhaswamy Temple, Guruvayur Temple, Fort Kochin and Attukal temple, among others, even if you are not a very pious person. If you want to be close to nature, visit Thekkady, Edakkal Caves, Chembra Peak, Munnar, Waynad and Anamudi, among others. 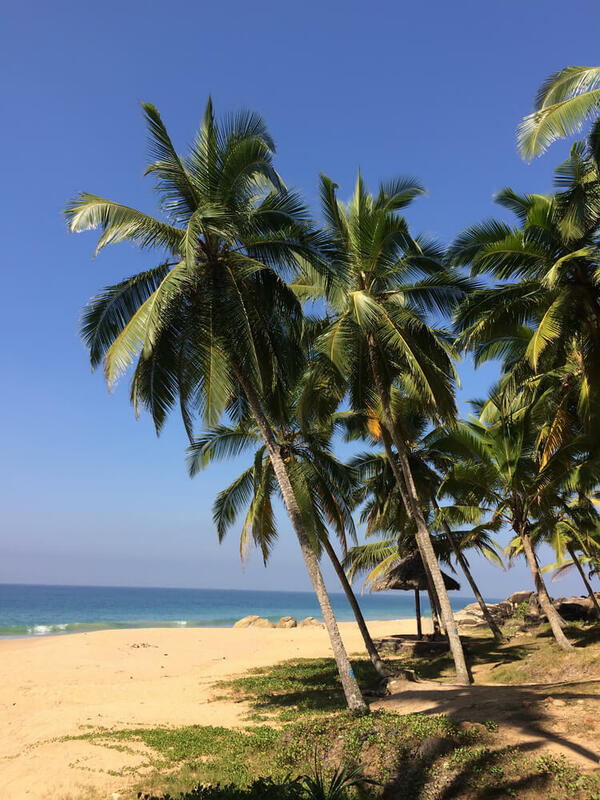 If you are one of those tourists who love the sun, sand and water, Kerala offers numerous options such as the Kovalam Beach, Cherai Beach and Alappuzha Beach- some of the most popular beach destinations in the state. You can while away your time on the beach itself, sunning yourself or simply splashing around in the cool water. Kerala tourism has relatively thrived on its houseboat industry and by promoting its calm backwaters. Therefore, most tourists visit the state with a keen interest to indulge in its famous houseboat experience. Besides sightseeing and engaging yourself in various activities during a visit, do not forget to sample some of the most tasty and palate-tingling local cuisine ever. Kerala’s cuisine is a unique combination of tasty and healthy, mixed regional flavors that lend it a nationwide appeal. You will not come away disappointed from your gastronomic sojourns in Kerala. 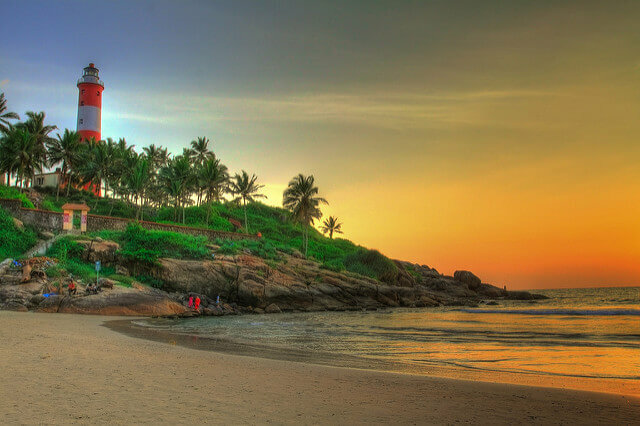 Go for a fun break in Kerala & collect a lifetime of experiences that are truly worthy of being cherished. Kerala has something for everyone.